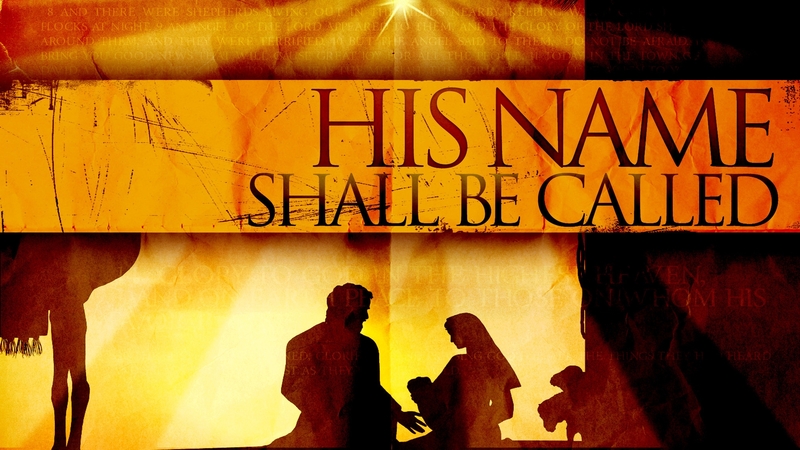 His name shall be called... Wonderful, Counsellor, The Mighty God, The Everlasting Father, The Prince of Peace. This Christmas season we dig deeper into the prophecy of old and study who this Savior, born of a virgin, is to us now.